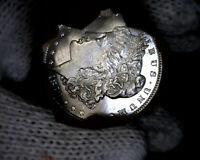 1879 S Morgan Silver Dollar - Awesome Old NCI Holder! 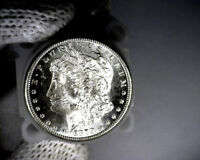 1879-S Morgan Dollar PCGS MS 65 - in Old Holder! 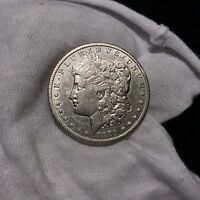 1879-CC Morgan Silver Dollar $1 - Certified NGC Uncirculated Detail (UNC MS BU)!